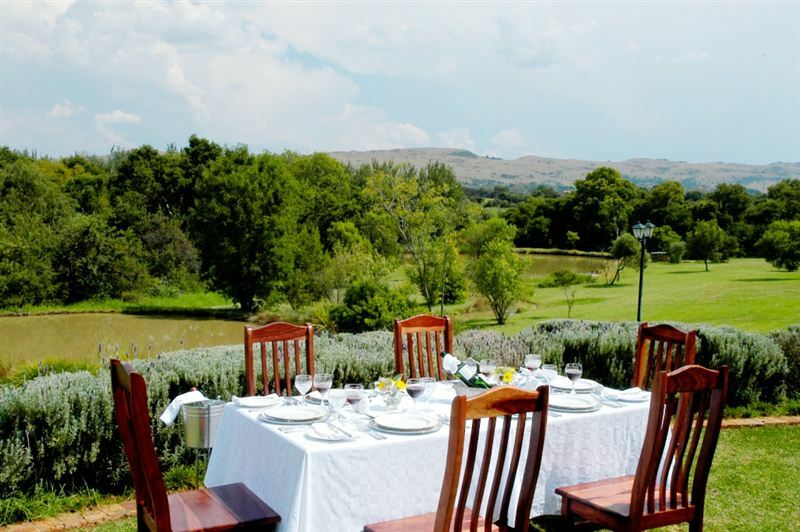 In a valley nestled in the Magaliesberg mountain range lies an elegant and gracious country retreat, just 45 minutes from Johannesburg. 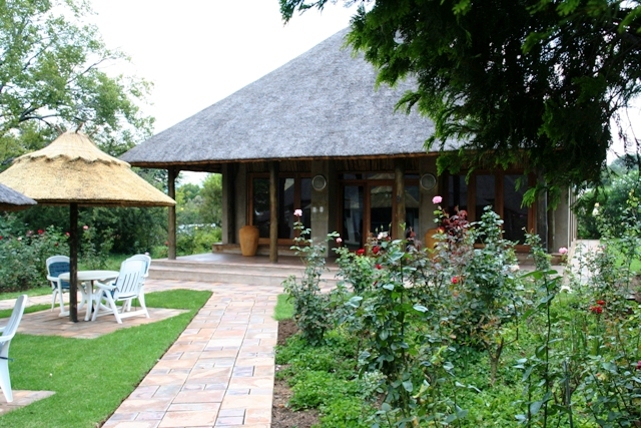 Magalies Manor is a small but exclusive country establishment, offering the very best of cuisine, personalized service and privacy in a picturesque garden setting. 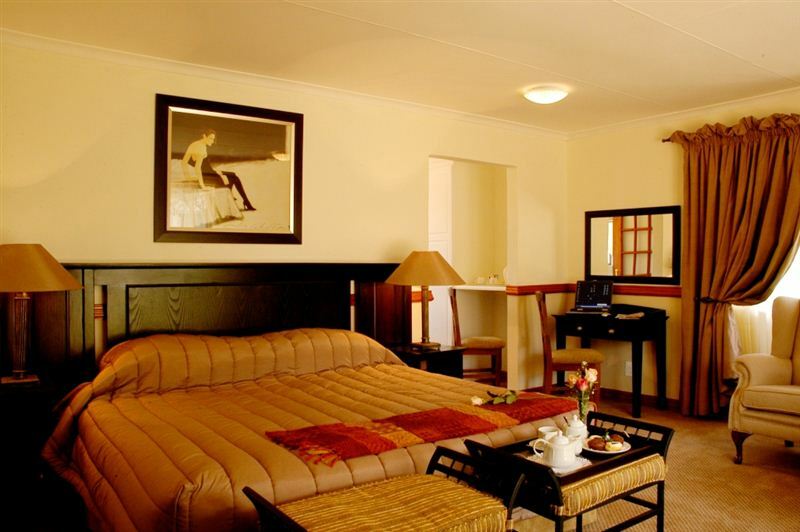 Hidden amongst the abundant gardens, Magalies Manor features beautifully appointed, private luxury rooms graced with sweeping views of the Magaliesberg panorama. 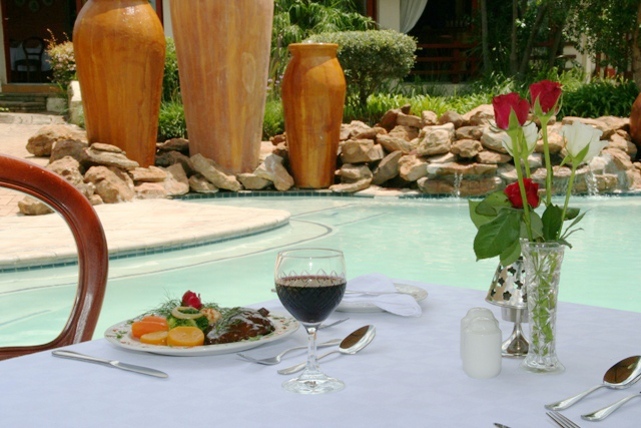 Wine and dine in the private dining room or the terrace room, where you can sample the best of continental buffets, table d'hôte and fine desserts. 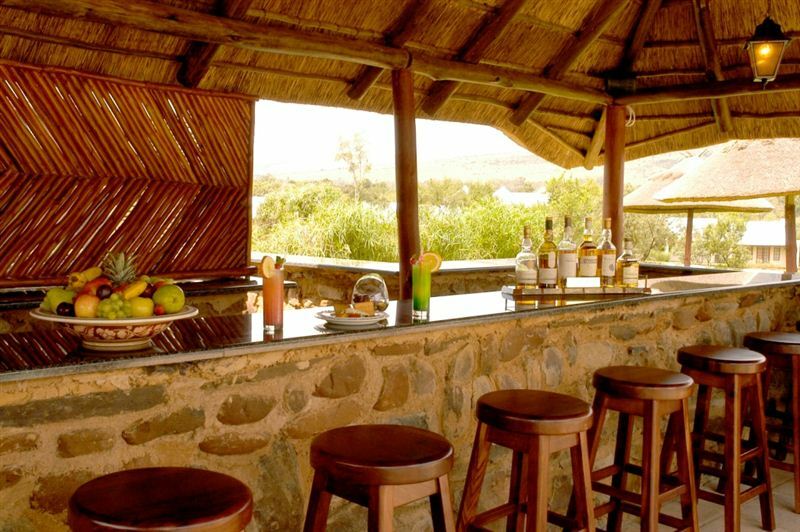 Enjoy a variety of cocktails, wine and malts, a game of pool, and on a cold Magalies evening, sip port by the roaring fireplace in the bar. 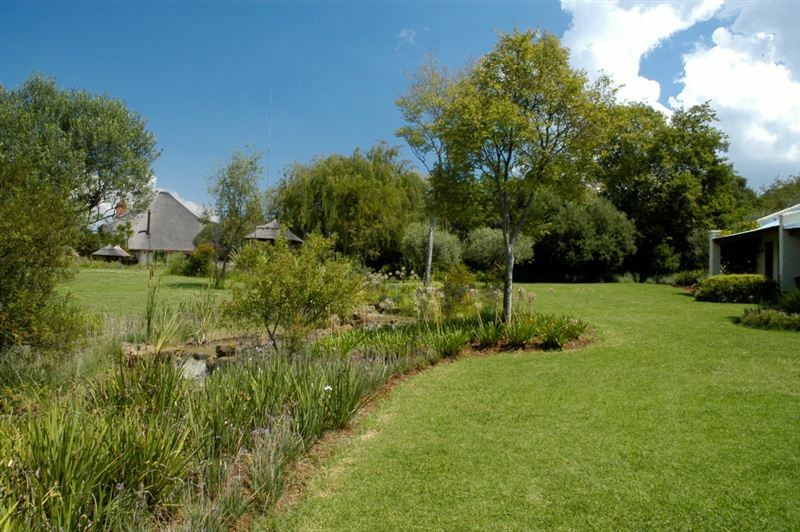 In this idyllic setting and crisp mountain air, spend the day by the pool, fish, bird watch, enjoy a walk or a ravine hike, or simply relax and read a book. 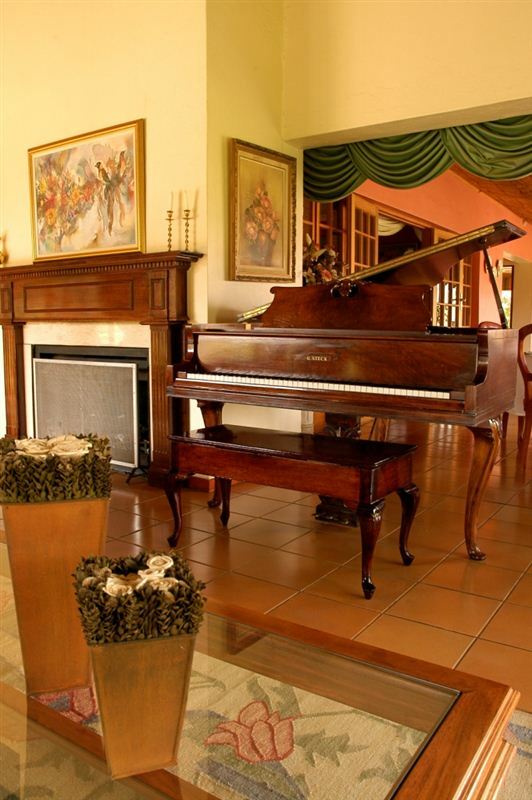 Team-building activities can also be arranged to complement your event. Our children policy is as follows: Children under the age of 6 are free of charge if sharing with two parents. Children between the ages of 6 to 11 pay half price if sharing with two parents. Children from 12 and older pay full rates, but are still required to share with at least one adult. 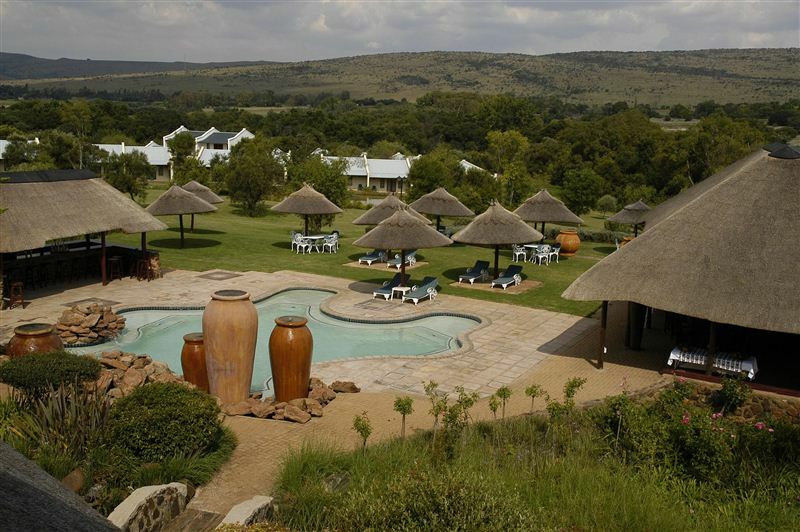 Luxury: Graded 4 Stars by the Tourism Grading Council of South Africa. 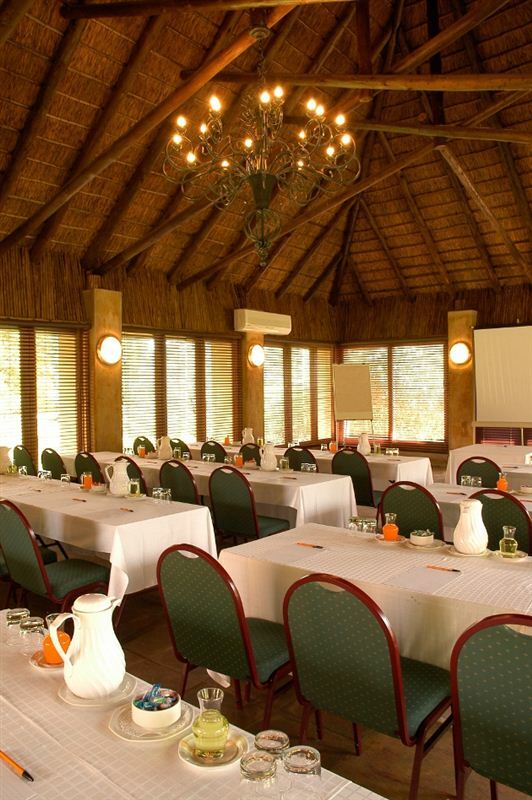 Conference Venues: Magalies Manor is the venue of choice for private and intimate events, be it a wedding, conference, workshop or birthday party, with enough space for up to 100 guests. 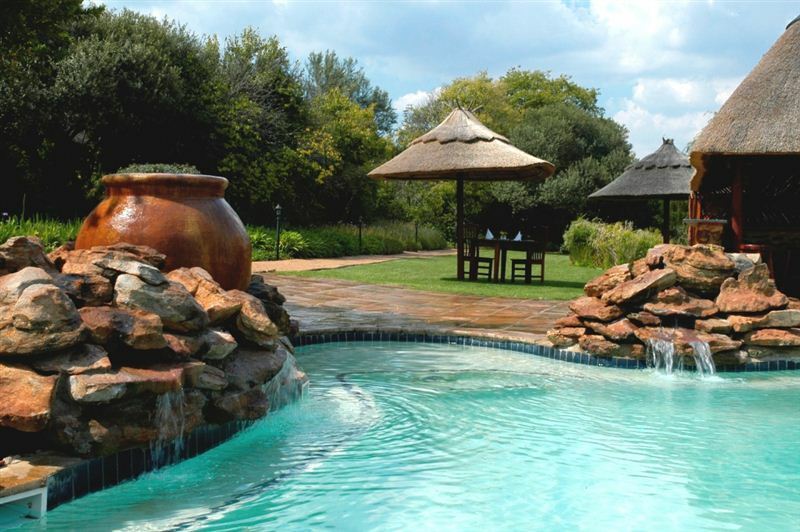 We had an amazing experience at Magalies Manor, the staff (Head Office and Hotel) were extremely helpful and always willing to assist and go beyond what was required to make our stay comfortable.